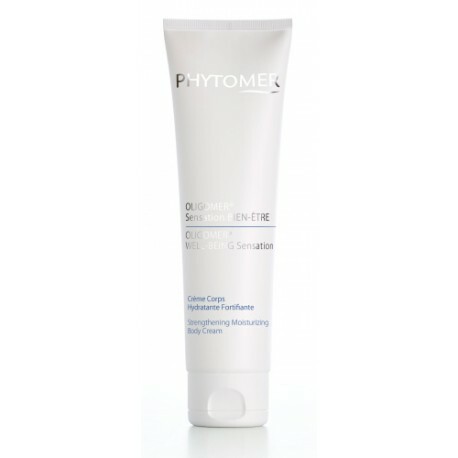 The seawater concentrate OLIGOMER® is a worldwide exclusive ingredient for which PHYTOMER has held the production secret for 40 years. This incredible natural ingredient delivers the remineralizing properties of seawater to the skin, to fortify and revitalize it with energy. A delicately scented shower gel containing Oligomer®, a seawater concentrate rich in minerals, to cleanse and moisturize the skin in a single action.